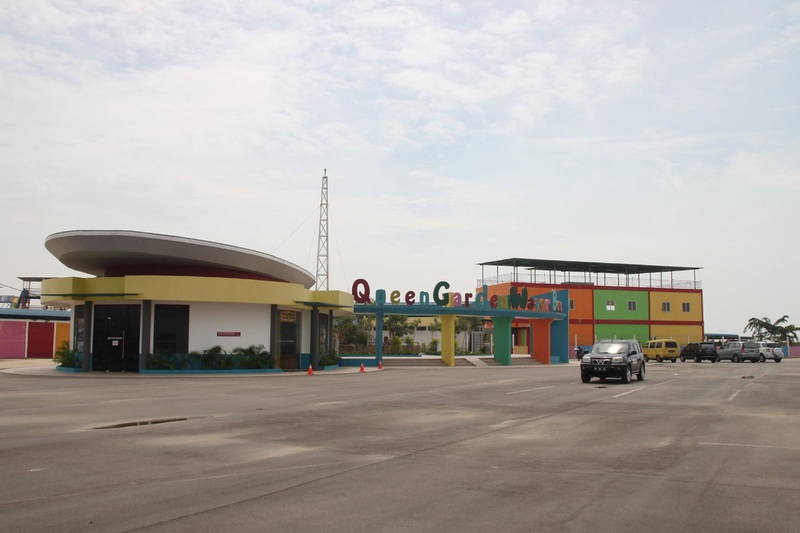 Recreation facilities in Batam city is now more complete with the presence of Queen Garden Water Boom. 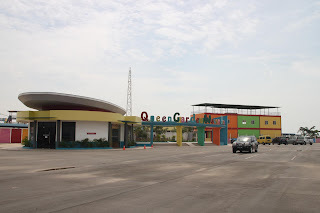 The recreational facilities are located in Bengkong Sadai and it offers a different experience to the people of Batam . Water Boom is built on 17 acres of land and has an area of 15x20 meters stage , where concerts this area can accommodate 7 thousand people even more , Coupled with a variety of games Water Boom presented here , like Slider Kids , Teenage Single & Triple Slider , Decider Pool , Lazy River , Lazy River , Olympic Pool , Kiddie Pool and Gazebo last rides are Extreme Twister will make you feel at home to spend a relaxing holiday with your family .